Long before Mike and I started Arbor Ace, I loved nature and being outdoors. Growing up in one of the most beautiful areas in the US, Hurley, New York, at the foothills of the Catskill Mountains, I turned a love into a profession. I studied Plant Science at Rutgers University and interned in the Rutgers Gardens. My first position after college was the Program Coordinator of Landscape and Turfgrass short courses with Cook College Office of Continuing Professional Education of RU. 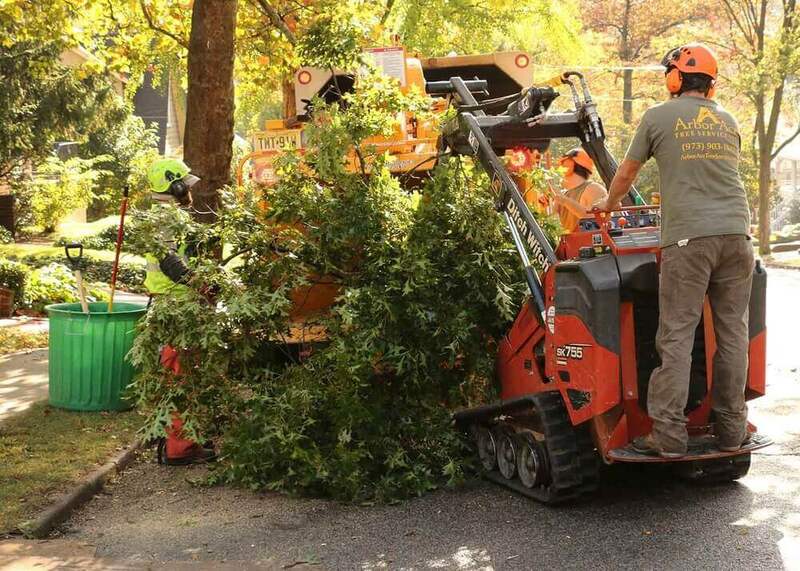 It is at Rutgers I was introduced to tree work and found my calling to be an arborist. I was also introduced to my mentors in the industry; Steve Chilshom, Dr. Bruce Hamilton, Dr. Karen Plumley, Ted Szczawinski and my husband, Mike Zelenka. 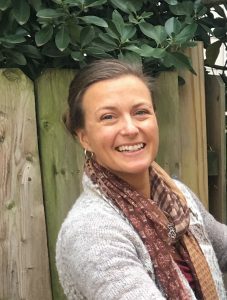 Looking to grow in all aspects of the tree business I took a sales position at Princeton Nurseries where I expanded my knowledge due to the amazing variety of shade, ornamental and specimen trees that they grew in their fields. It also provided me with the opportunity to get to know the industry from a business standpoint by working with more leaders in the field. My philosophy for life is if you love and believe in what you do, you will be great at it! 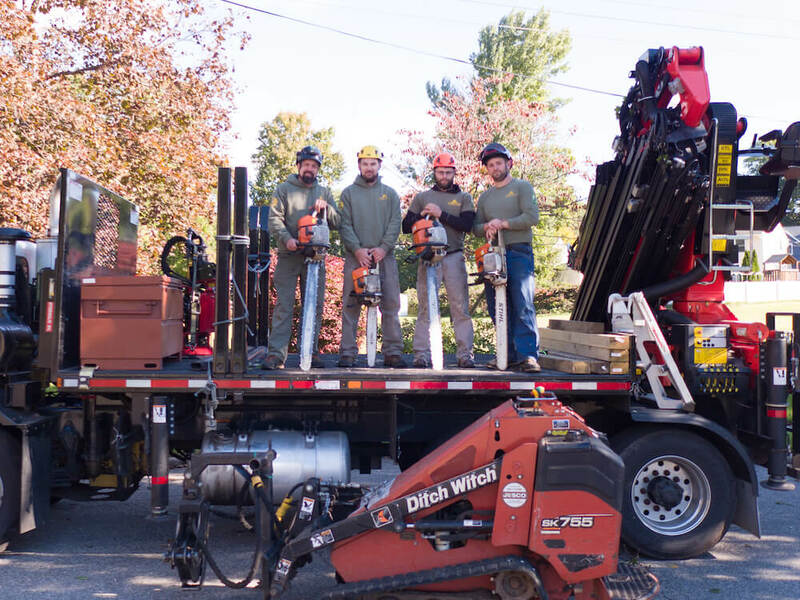 I sincerely believe in the services we provide at Arbor Ace Tree Service LLC and it shows in my diligence and dedication to our small, family owned business. I believe in great customer service, taking care of our employees and running one of the top tree companies in the area. 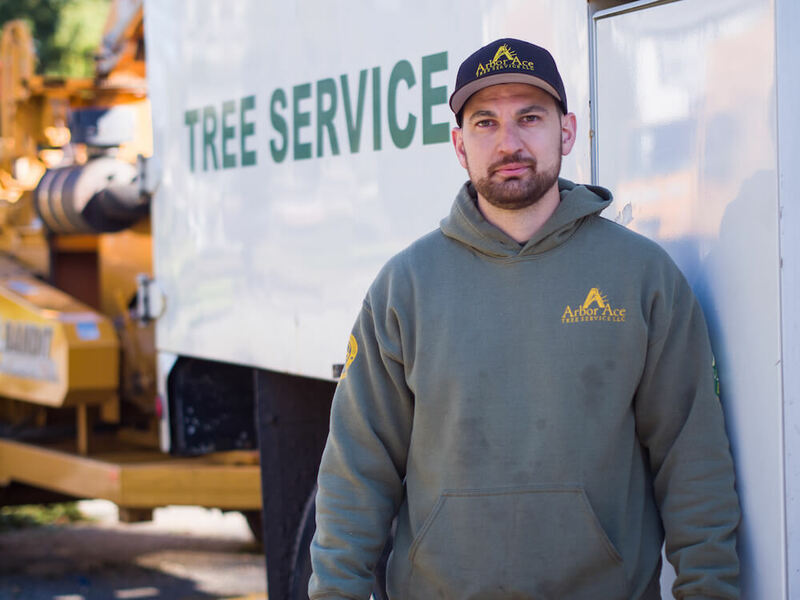 Hi, my name Joe Tudda and I have been practicing Arboriculture on and off for the better part of thirteen years and over that time it has become a passion of mine. This year I am pursuing accreditations as a Certified Arborist, and also as a New Jersey Licensed Tree Expert. 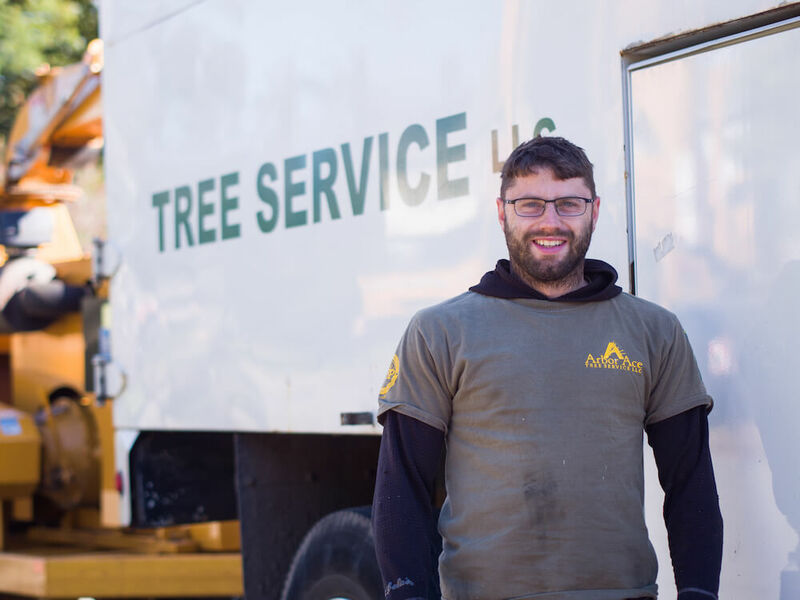 I started at Arbor Ace as an arborist tech, then moved on to being a site foreman, and now have taken the role of operations manager. 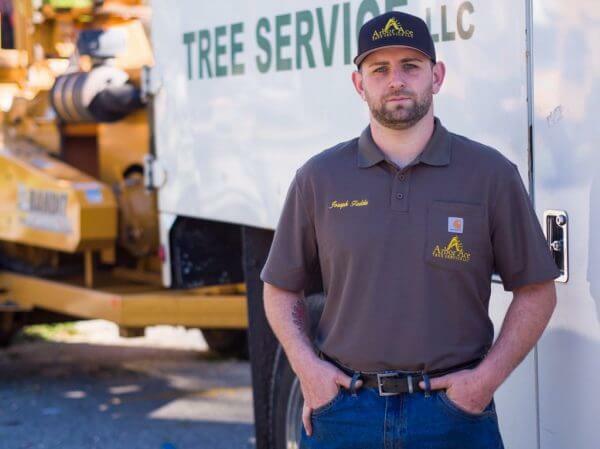 As the Operations Manager for Arbor Ace Tree Service LLC I assist Mike in coordinating the day to day logistics involved in operating a tree care business.  I am also the first Arbor Ace team member most of our clients meet because I handle the vast majority of our estimates, and I look forward to meeting with you soon!